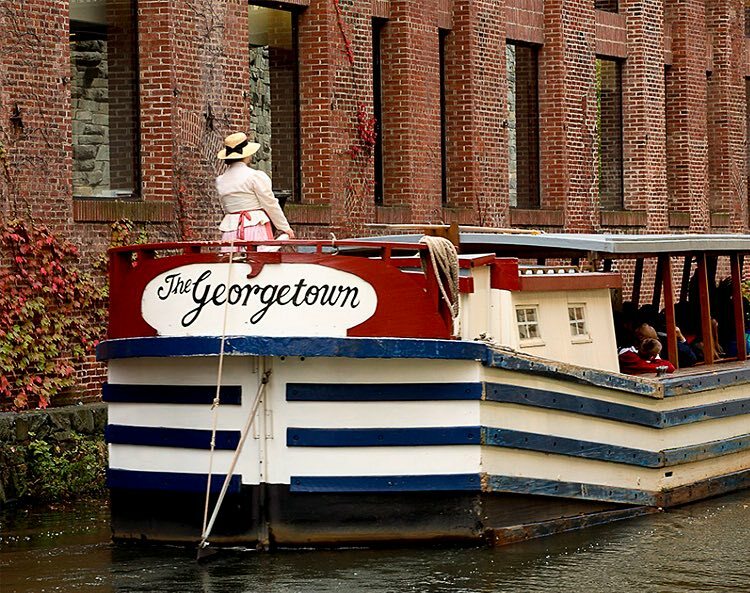 Georgetown is defined by its federal-style architecture and cobblestone streets. Well known for top fashion and design shops, our inn became host to the society fashions shows of Dorothy Stead, a successful women's fashion shop that catered to DC's elite. 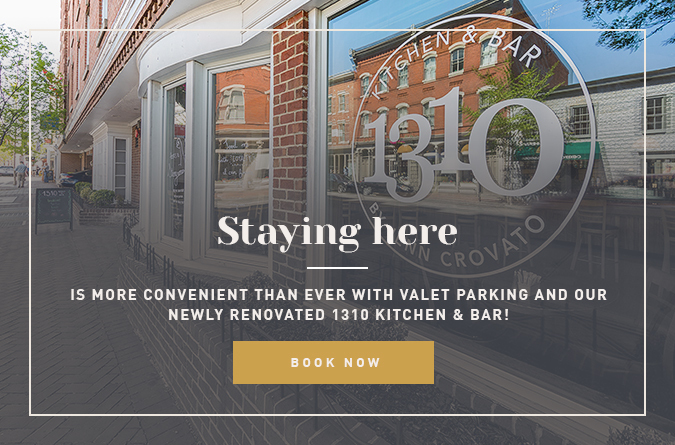 An exemplary dining scene includes upmarket restaurants, waterfront seafood spots, and intimate live music lounges. Home to Georgetown University, George Washington University, and American University, we provide a unique and fun environment for university students. Visit Georgetown Waterfront Park where the tranquil riverside promenade and gardens provide the perfect photo op, running, and bike path.